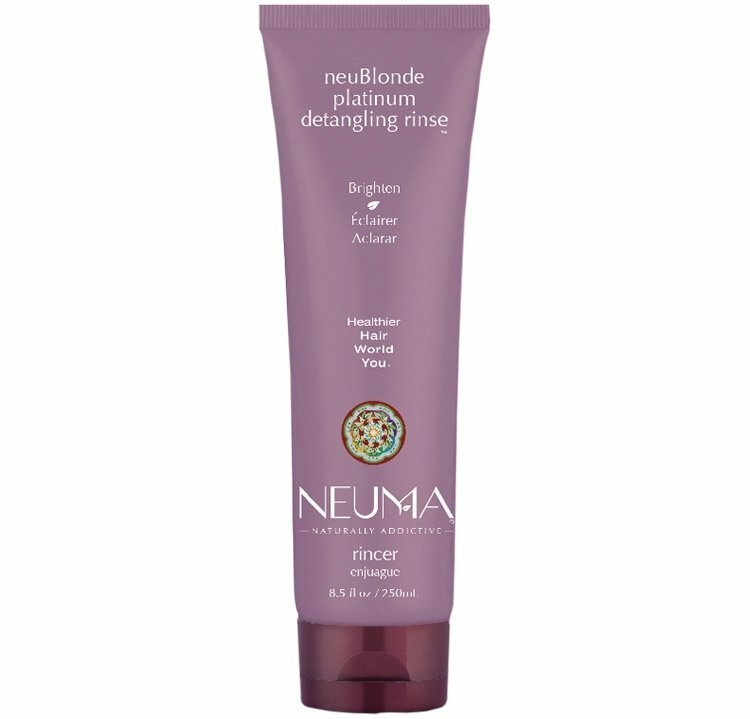 Smooth and soften your hair with Neuma Platinum Detangling Rinse. Conditions and detangles while protecting your hair from breakage while combing through. With its plant based ingredients, this rinse will neutralize brassy tones and enhance those beautiful blond and silver tones!